Why Learn To Fly? What’s The Attraction? Imagine one of those glorious summer days in Britain (yes, difficult at times, but bear with me). The sound of busy bees and birds on the wing is often punctuated by another sound; aero engines of one type or another. Men and women of all ages and abilities who have fulfilled the ambition to learn to fly have taken to the air in a variety of aircraft. 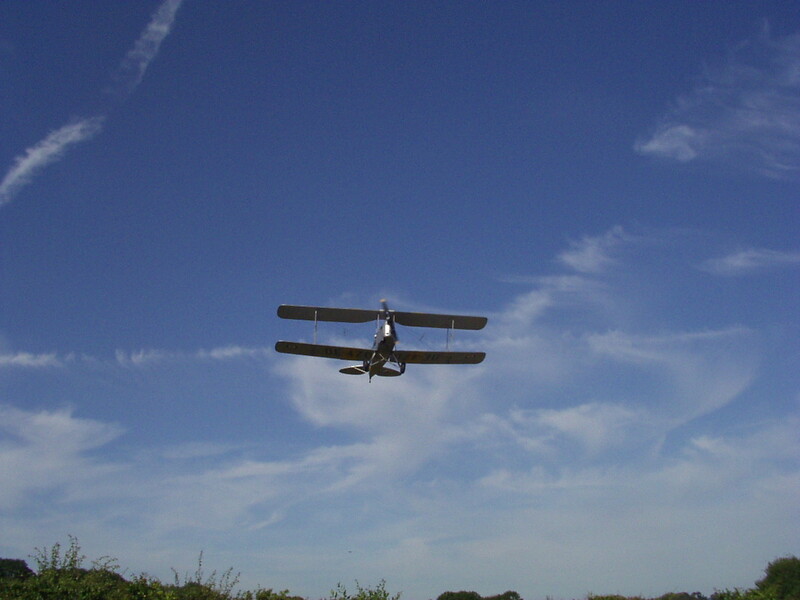 For some their vehicle of choice is a sedate Tiger Moth making its gentle passage at 1500′ while others are also enjoying open cockpit flying in microlights. There goes a student on a solo cross country in a Piper PA-28 or a Cessna 152 and a few minutes later a group of aviators returns from France after an trip to Le Touquet earlier in the day. Wait a little while longer and you might see a motor glider in a slow climb or a tug ‘plane pulling a glider up a few thousand feet for a launch. Later in the day you might see a rare piston engined warbird or a recently restored jet returning from an air display and making its way back to its home airfield or a home built ultralight flying at last after many hours of painstaking work in shed or garage. You might see a modern single engined light aircraft like a Cirrus with its glass cockpit and luxurious interior and you’ll almost certainly see a variety of helicopters, perhaps even a gyrocopter. The point is that there has never been so much variety and choice when it comes to aircraft and that of course means there’s all the more reason why now, in the 21st Century after 100 years of flight, it’s a great time to learn to fly. The innovations and advances in airframe design, engines, materials, and avionics means that aircraft are safer than ever before. Of course mishaps continue to occur and a few of them are very serious, but these are investigated with minute detail and the results are published in the aviation press so that all aviators can learn the lessons they have to teach us. So why people learn to fly? One of the main reasons is because it’s fun. It’s so enjoyable to get in an aeroplane and fly from one place to another. 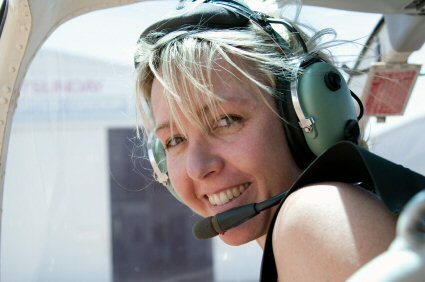 You’ll hear pilots trying to explain the feelings associated with flying in a variety of ways, from a vague shrug of the shoulders and a look into the distance to poems, songs and books that go into every nuance. If you already fly or you’re learning to fly then you can probably add your own reasons to the list above and if you’ve yet to start taking flying lessons then perhaps this short article will give you food for thought and encourage you to drop in to your local airfield.